Aluminium Georgian Bar - DGS Group Plc. 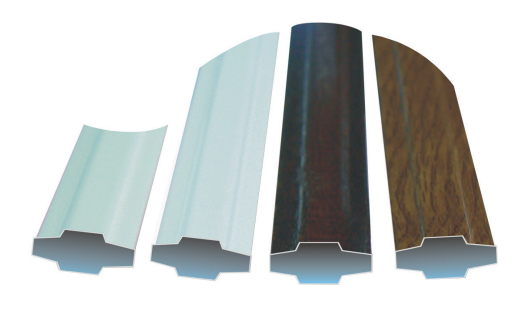 Aluminium Georgian Bar (Foiled Finishes), aluminium Electro-Welded Georgian bar in 3m lengths, in both 18×8 and 25×8 sizes and available in a range of foiled painted and tu-tone finishes. The georgian bar can be square cut and used with colour matched centre keys for fast assembly.